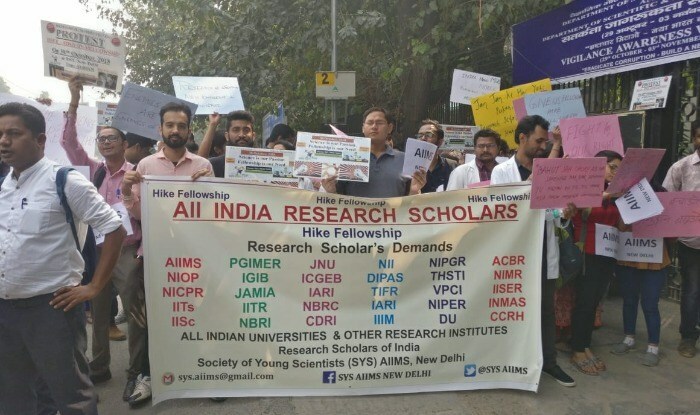 Good news for the fellowship students as the Indian government has announced hikes for the popular research fellowship programs which includes – The Junior Research Fellowship & The Senior Research Fellowship. 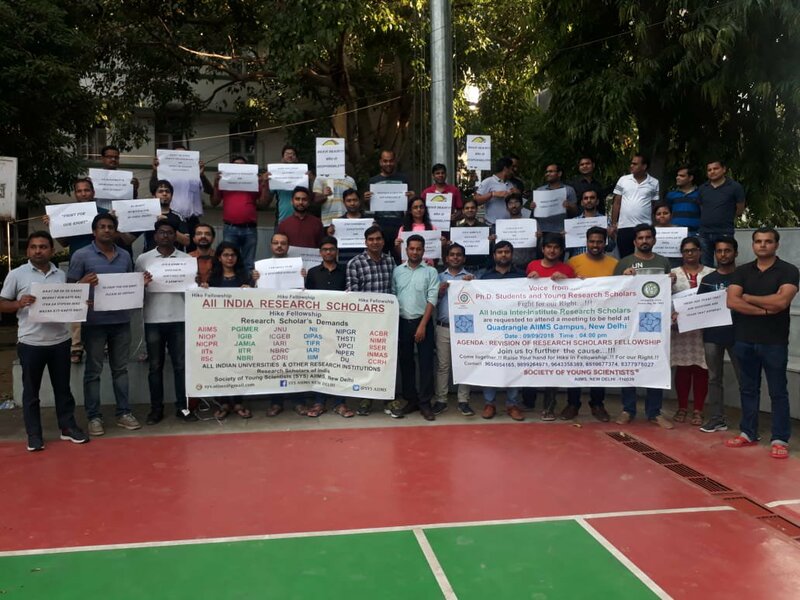 Research scholars across India were organizing protests and demanding the hikes in their stipends. Roughly 20% hike has been announced after the discussion between the Human Resources Development Ministry, the Science Ministry, and Finance Ministry. The hikes for the various research scholarship programs have been mentioned below. Stipends for Research Assistants ( who are pursuing post-doctoral studies and have 3 yrs of research experience) – Rs 47,000-54,000/ month. Before this hike, scholarship fees were revised in 2014, and this hike will benefit nearly 1.25 lakh research scholars. Although many research scholars are not happy with this decision as 20% hike is the lowest since 2010. 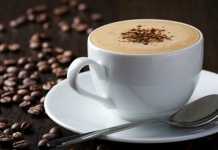 They have said that they expected a hike above 50% or Rs 9000 in accordance with the previous years.